Hey there Top Dreamers! 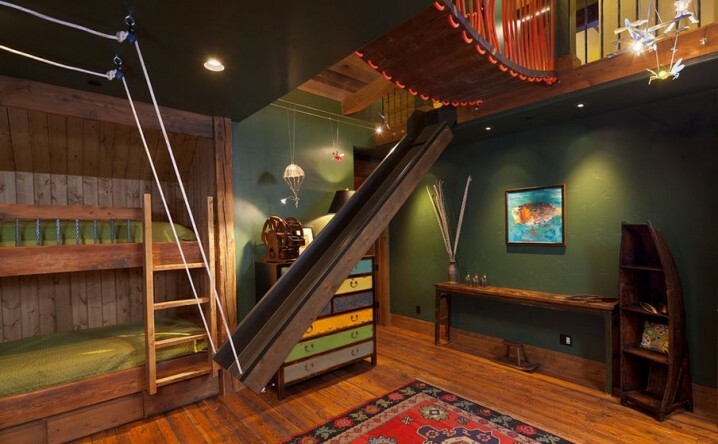 When you wish upon a home, if you’re not dreaming of indoor slides or hanging swings in every room, you’re not dreaming big enough. 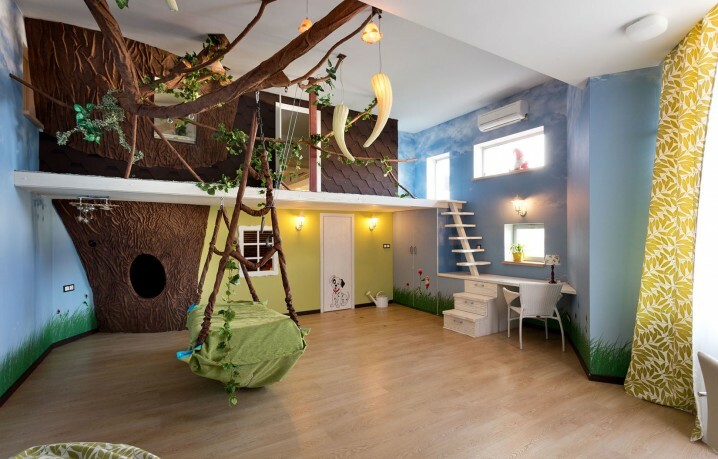 In this post we are going to show you how to open up your mind to imagination when it comes to the design of your kids’ room. 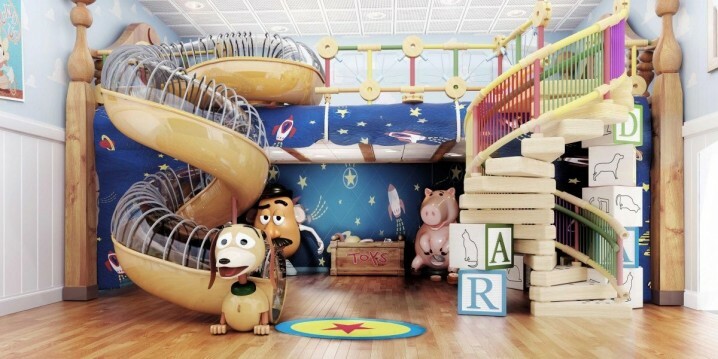 Ladies and gentlemen, take a look at some Fun Interior Slides And Swings That Your Children Would Love To Have In Their Rooms. With these interiors the phrase “go to your room” will gain another connotation. 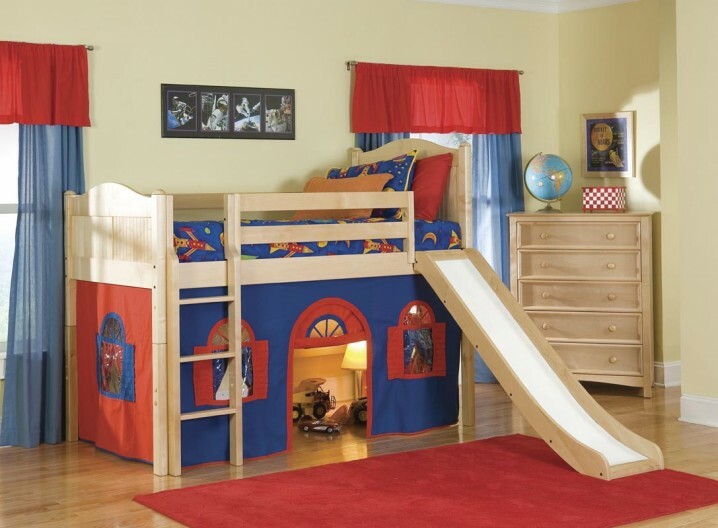 Children will not be punished and instead will enjoy all of the advantages their bedroom has to offer. Playing indoors will become almost as fun as playing outdoors. 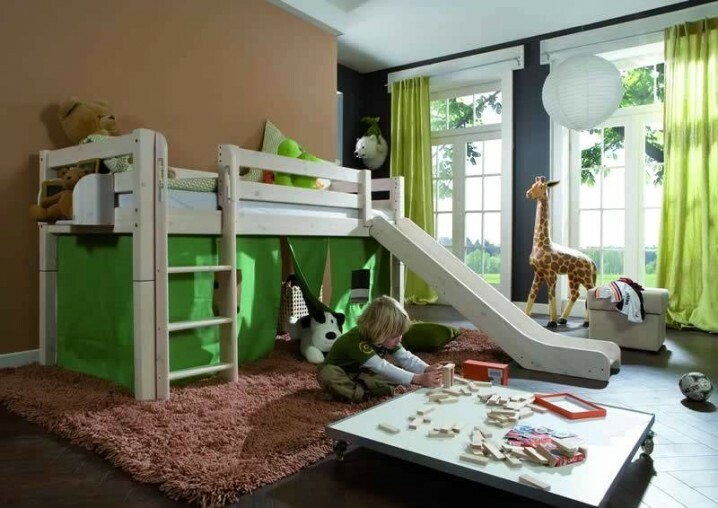 Check out the ideas we have found for you and get inspired to surprise your children with new design of their room. Now you can bring all of the fun of the park into the house. 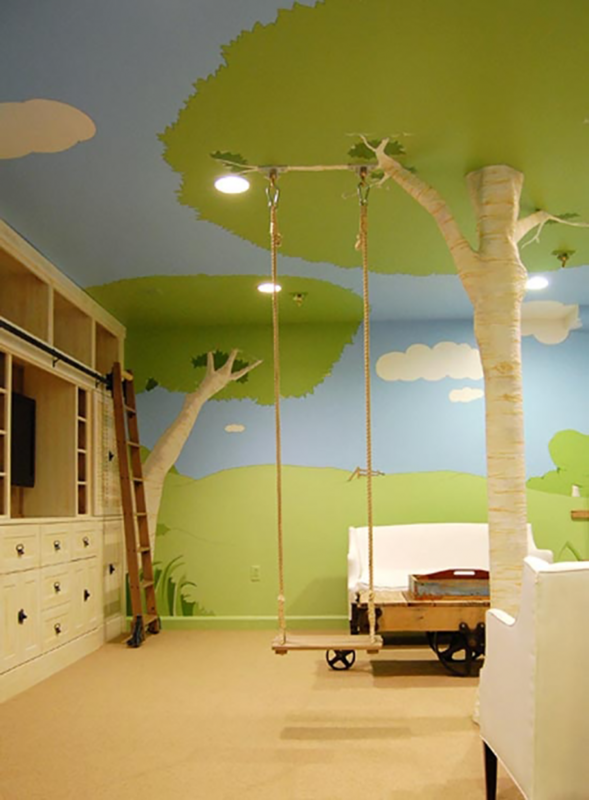 The swings and slide will be into the room, so when the weather outside is terrible, your kids won’t be crying to go out. You can keep them busy in the house, and they will be super entertained. Giving your children the ability to let their imaginations run wild inside, whether on a swing or on a slide, is sure to score you major points. 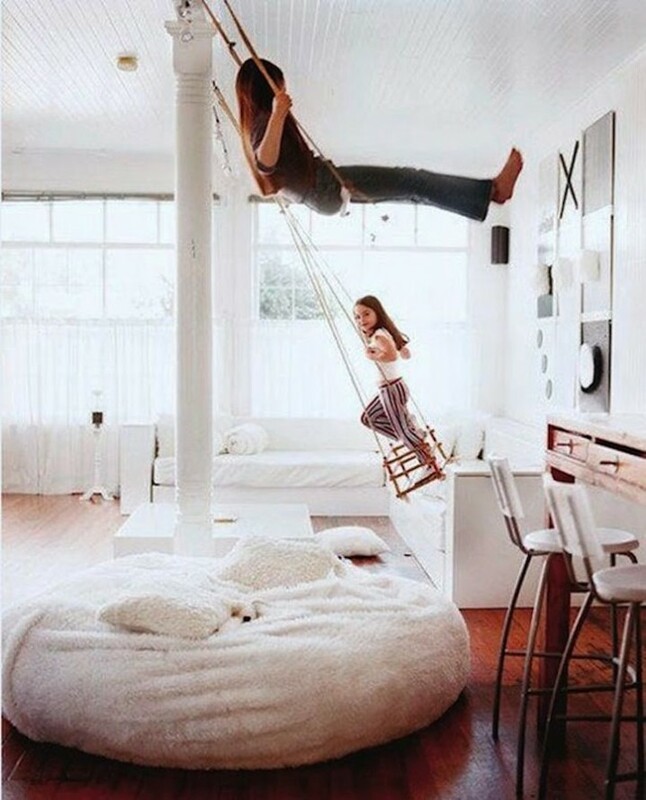 Installing slides and swing inside the house is a great way to pack loads of fun inside. 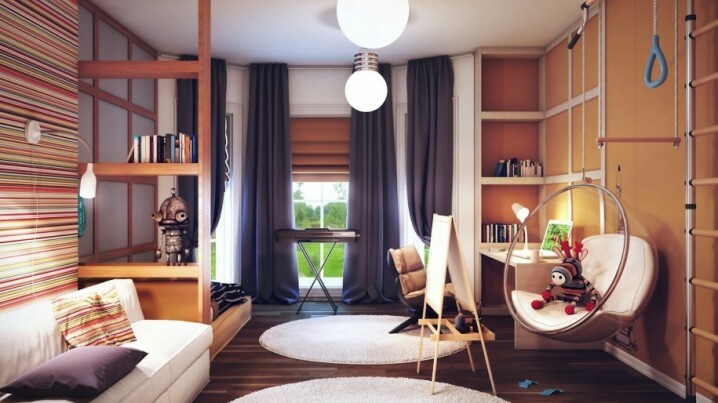 Your little ones will love to spend their time in their rooms. 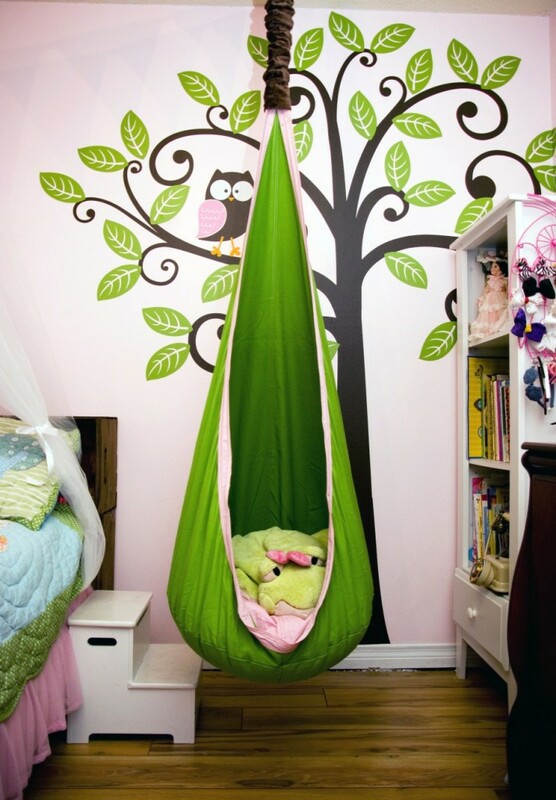 Find your favorite design and turn your home into a whimsical playground. The creative ideas are outstanding. You are going to wish you had something like this when you were young. Make your dream come true for your children, and you are going to be so happy when you see them happy. These indoor activity toys are great for playful and happy children. Before implementing any of the design into your home please make sure you do a research about the safety and think about the age of your kid. Now scroll down and make your picks! 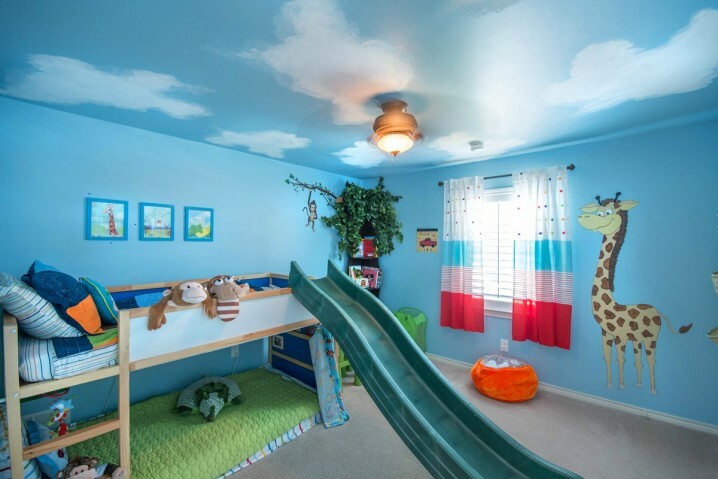 What would you prefer more into your kids’ bedroom, a swing or a slide? 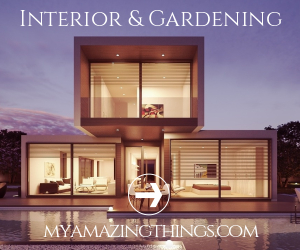 You can never go wrong with anything your choose, and if you have a bigger space then implementing the both of them would be more than perfect. Your children will have so much fun outside, and they wouldn’t want to leave their room! Tell us in a comment what’s your opinion on these amazing designs, and if you liked the post go ahead and share it with your friends. And don’t forget to stay up for more!